PERFECT AGE – 24H RENEW CREAM 50 ML. 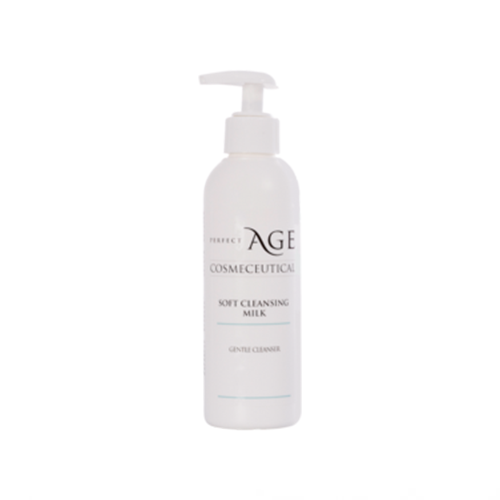 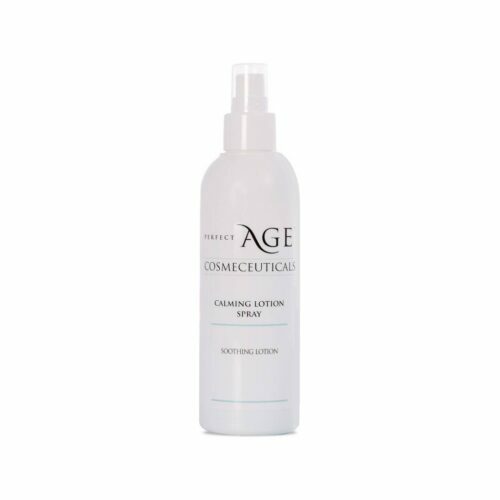 PERFECT AGE – CALMING LOTION SPRAY – 150ML. 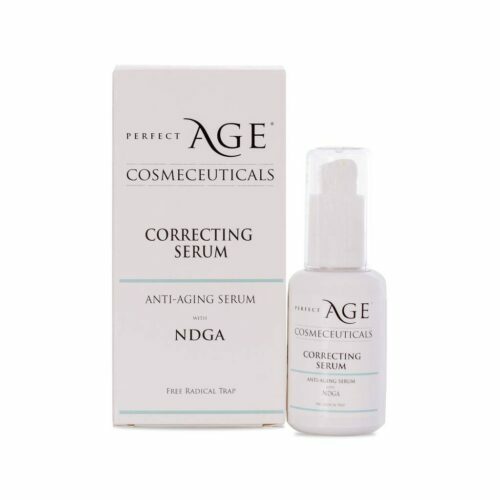 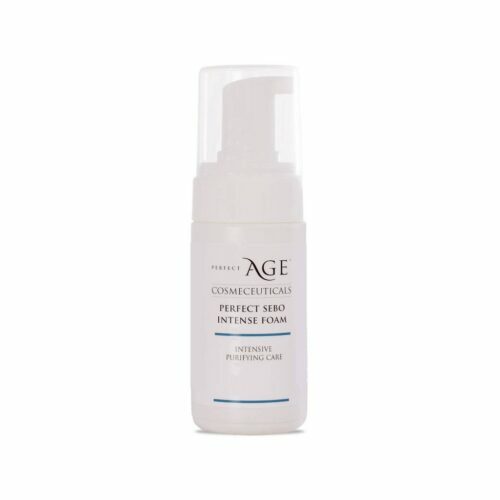 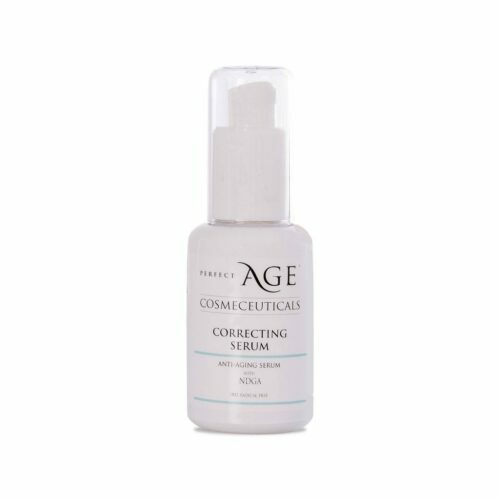 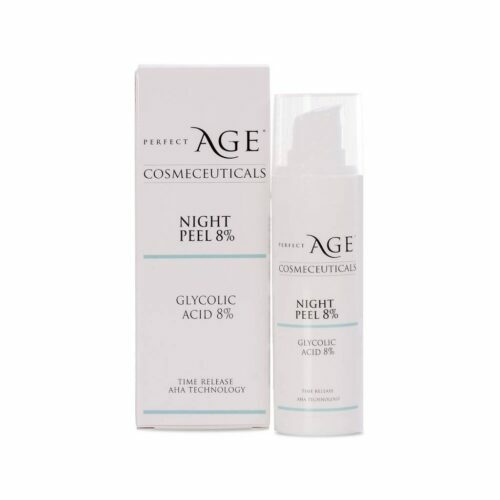 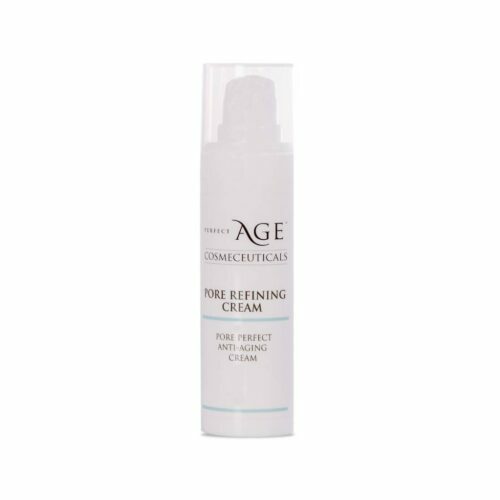 PERFECT AGE – CORRECTING SERUM – 30ML. 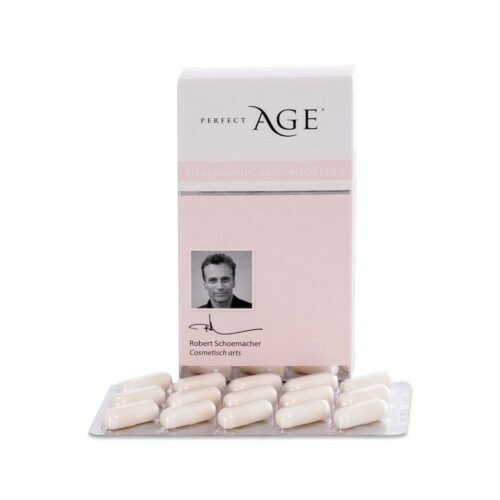 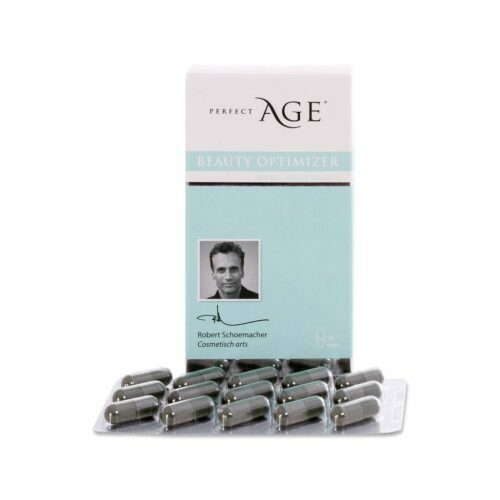 PERFECT AGE – HEALTH AND BEAUTY MULTIVITAMIN – 30 SUPP. 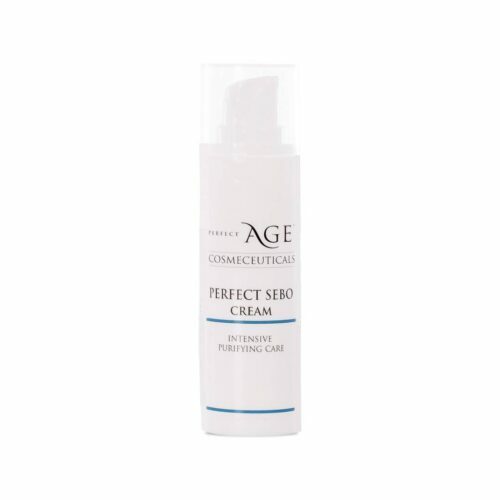 PERFECT AGE – PERFECT SEBO CREAM – 30ML. 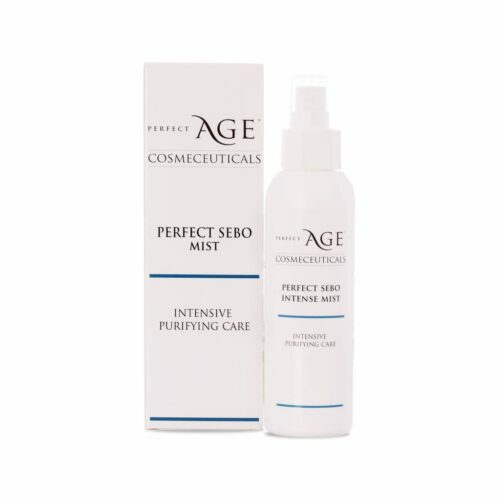 PERFECT AGE – PERFECT SEBO INTENSE MIST – 100ML. 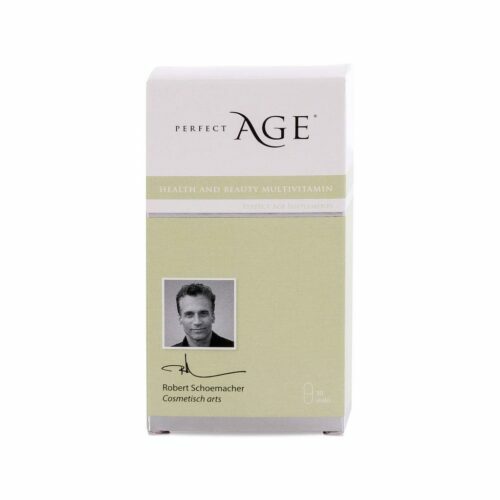 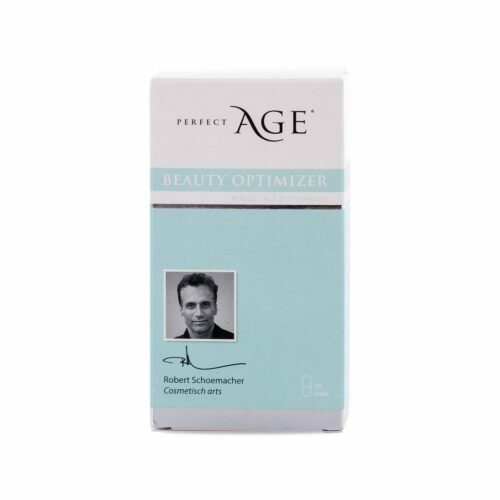 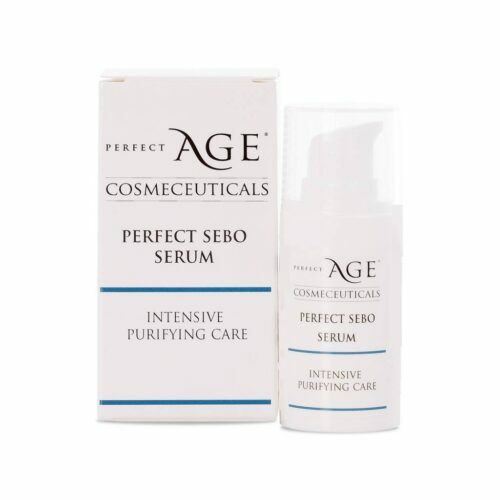 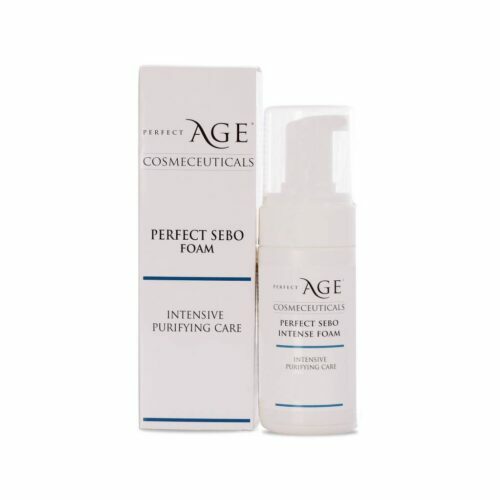 PERFECT AGE – PERFECT SEBO SERUM – 15ML. 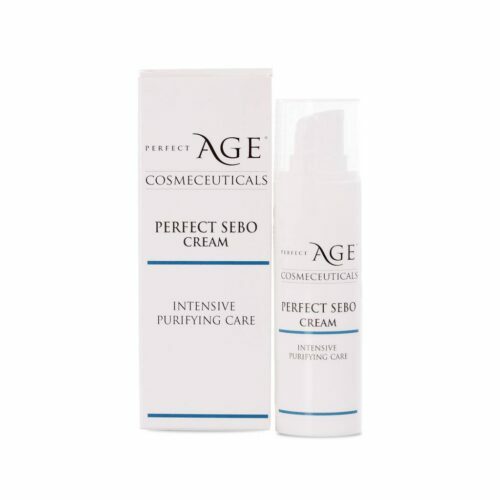 PERFECT AGE – PERFECTE SEBO INTENSE FOAM – 100ML. 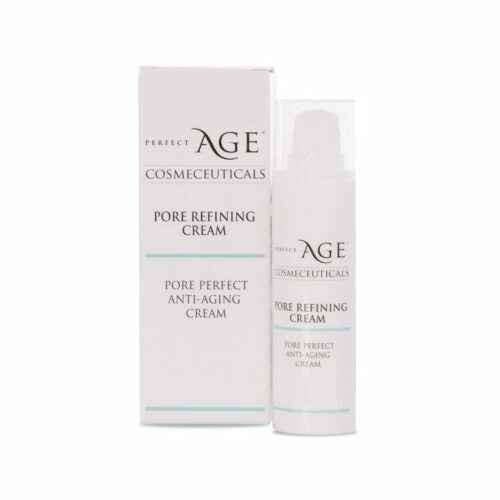 PERFECT AGE – PORE REFINING CREAM – 30ML.